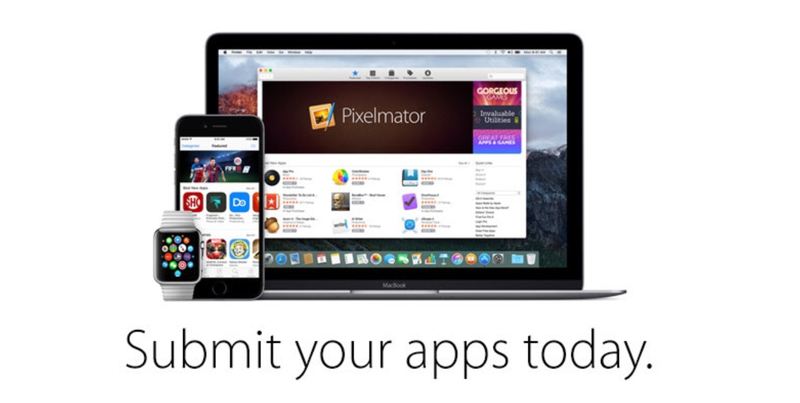 Ahead of the upcoming release of iOS 9 and watchOS 2 on September 16, Apple has now begun notifying registered developers that App Store submissions are open for iOS 9 apps. In an email shared today with the developer community, Apple has confirmed submissions are also open for OS X El Capitan apps built using the OS' Golden Master seed. The next release of watchOS, iOS, and OS X will soon be in the hands of hundreds of millions of customers around the world. Make sure your apps are optimized for the exciting new features now available for these platforms. To prepare, build your apps using Xcode 7 GM seed, and test with the GM seeds of iOS 9, OS X El Capitan, and watchOS 2. Read the App Review Guidelines and use TestFlight to get feedback before submitting to the App Store. Starting today, developers will also be able to set up iOS 9 apps with external testers via TestFlight, Apple's beta testing service. iOS 9 adds hundreds of new features that developers can leverage to improve their apps, including multitasking on iPad, new gaming APIs, expanded search capabilities and deeper support for CloudKit, HomeKit, HealthKit, and MapKit. iOS 9 will be released next week on Wednesday, September 16.